Thank you so much for all your words of encouragement about Monday's post. The blogging community is such a supportive one and I appreciate each and every one of the comments I received. Thank you! This is the month that little miss Presley gets to start eating solids! So exciting! If you have any tips or tricks about making your own lay em on me! I would love to make the Farmers Market on Sunday mornings a routine instead of just something I often say I should do but never actually do! I plan on using some ideas from Hello Little Scout! Our pediatrician held us off until the 6 month mark but I know she is so ready!! Finally I am starting to master my M mode settings. At least in Presley's nursery. So I am trying to back off my iPhone and every Saturday morning while dad still sleeps we have fun with the camera. Just practicing for all our dress up days ahead! And lastly the Magic Mike XXL trailer...excuse me while I take a really cold shower after that one. Happy Weekend ladies! I just read your post about work. Girl, our situations were so similar! I drive over an hour into Ft. Worth to work (Fridays took 1.5-2hours each way). I only worked 3 days a week, which sounds like the ideal situation, but my 16 + hour days meant I didn't see Sadie at all for almost half the week. I left before she was up in the morning and got home after she was in bed. There's only so much of that a mama's heart can take so my husband I I decided I needed to stay home. I worked a year and 8 months after I went back from maternity leave before I turned in my notice. It was so hard on me (I was so exhausted some days, I had trouble staying awake on the drive home) he told me to "just quit" and we would "figure it out." As badly as I wanted to, it just didn't feel like the right time, so I kept going. Finally, in Last April, I felt like the time had come. I turned in my notice and, no joke, less than a week later (out of the blue) my hubby got a huge promotion that included paid health insurance (I had always carried our insurance). Just like that, any worry we had over "making it work" was gone and it really made me realize that I had made the right decision about listening to my heart and hanging in there for the time to be right. All of that is my long-winded way of saying that, if it's in your heart to stay at home and it's what you truly want to do, it will happen...just be patient! Hang in there, mama! 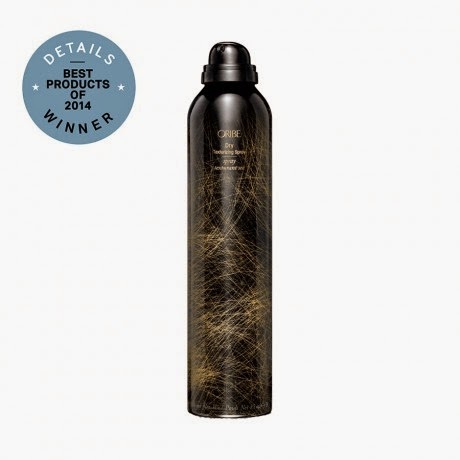 I'm excited to hear what you think of the oribe texturizing spray. I absolutely love their products, it's what my salon uses and I recently just splurged on their gold lust line. i'm obsessed with it! Cold shower after that video. haha! love it. 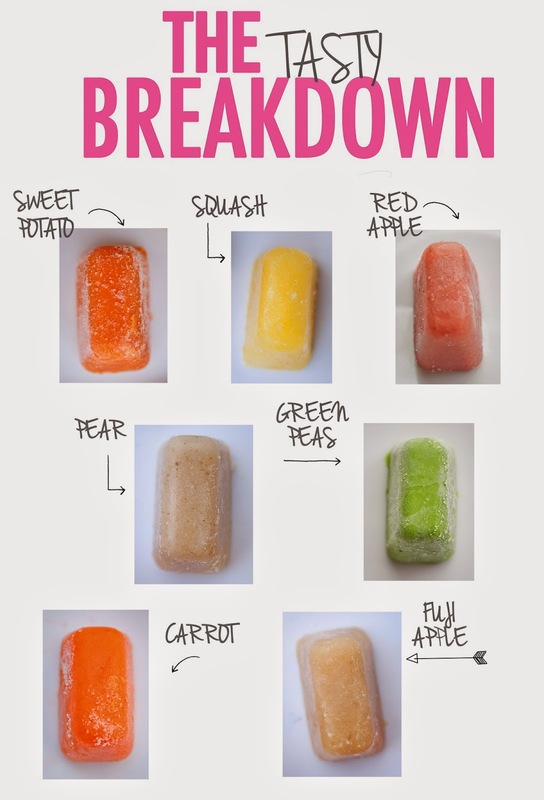 I'm interested to hear how the DIY baby food goes! Have a great weekend! It's awesome that you waited til the 6 month mark!!! If you have read or heard anything about a baby's virgin gut than you know all the good that waiting does. We did Baby Led Weaning when introducing solids and loved that method. If you have never heard of it, get the book! It will save you lots of money not worrying about purees. Some other bloggers have used this method and blogged about it lots, Sara from "Running From the Law" comes to mind. And hell yes to the new Magic Mike! Let us know how the texturizer goes! I have been thinking about picking one up but I don't know how to use it at all. You've got me intrigued about that texturizer. And GOOD LAWWWD Channing Tatum. My coworker of all people sent me that trailer bahaha. It did make my day better this week though! Happy weekend! And that pic of P...what a doll! Enjoy your time with her...it's so much fun!